Plains Midstream Canada (PMC) owns, operates, acquires and develops a diversified portfolio of complementary midstream energy assets. PMC is an industry leading transportation and midstream provider. 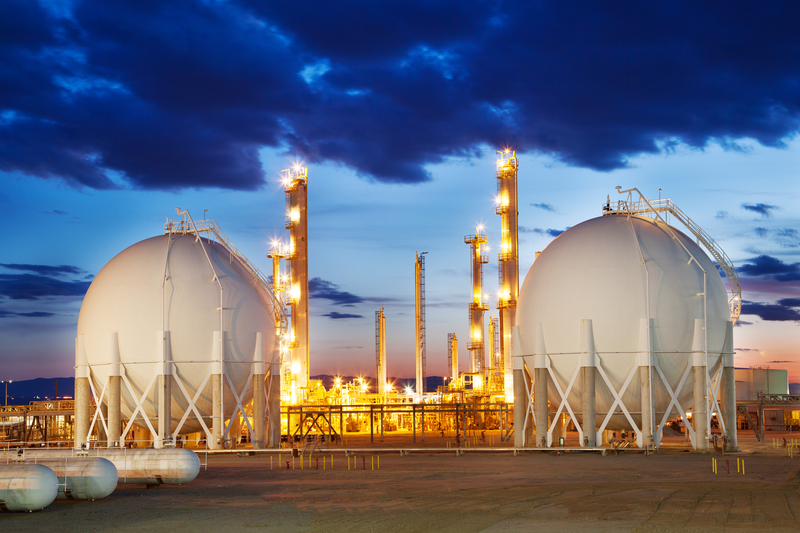 We specialize in transportation, storage, processing and marketing solutions for crude oil, natural gas, and natural gas liquids (NGLs). PMC links petroleum producers with refiners and other customers via pipeline, truck and rail transportation. We also operate strategically located facilities for crude oil and NGL storage, separation of NGL from natural gas and fractionation of NGL into specification products. With our expertise in logistics and marketing services, we are positioned to provide our customers with flexible, value-added services. PMC is headquartered in Calgary, Alberta, and has more than 1,400 employees in Canada and the U.S. Our Canadian facilities are located in four provinces and we conduct business in eight provinces. Our U.S. facilities are located in 14 states and we conduct business in 45 states. 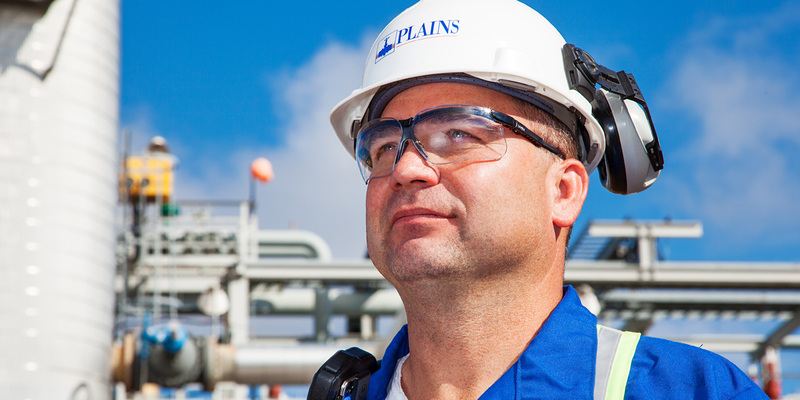 Plains Midstream Canada ULC is an indirect subsidiary of Plains All American Pipeline, L.P. (Plains All American). Plains All American is a publicly traded master limited partnership headquartered in Houston, Texas. Its common units are traded on the New York Stock Exchange under the symbol “PAA”. We attribute our success to our excellent team members and a dedication to operating our business in an environmentally responsible manner. Our Leadership team brings a wealth of energy-industry experience to the business. 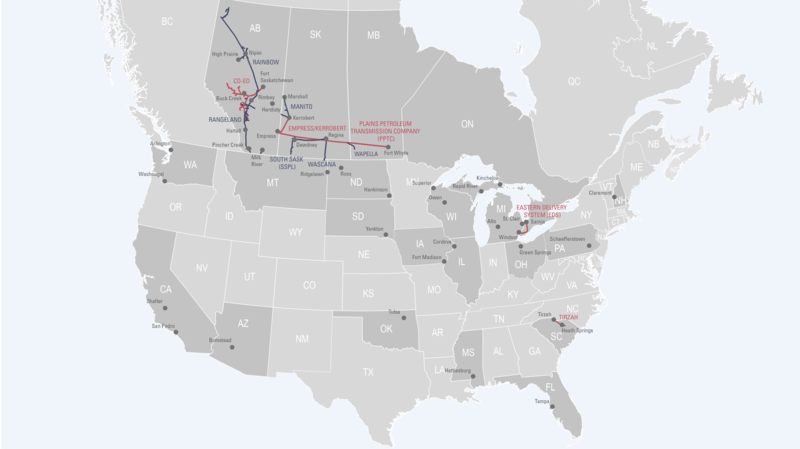 PMC began operations in 2001 when Plains All American acquired the Canadian crude oil pipeline, gathering, storage, and terminals of Murphy Oil Company Ltd., as well as the assets of CANPET Energy Group Inc., a privately held, Calgary-based Canadian crude oil and NGL marketing company. 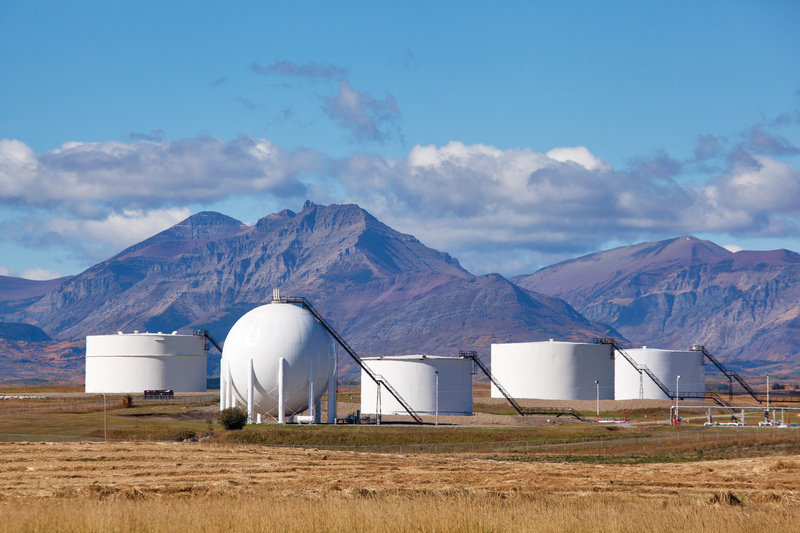 Our assets - which include 8,000 km of pipeline and 24 storage facilities - are strategically located throughout Canada and the U.S., ensuring we have a pivotal role in the midstream sector of Canada's oil and gas industry. 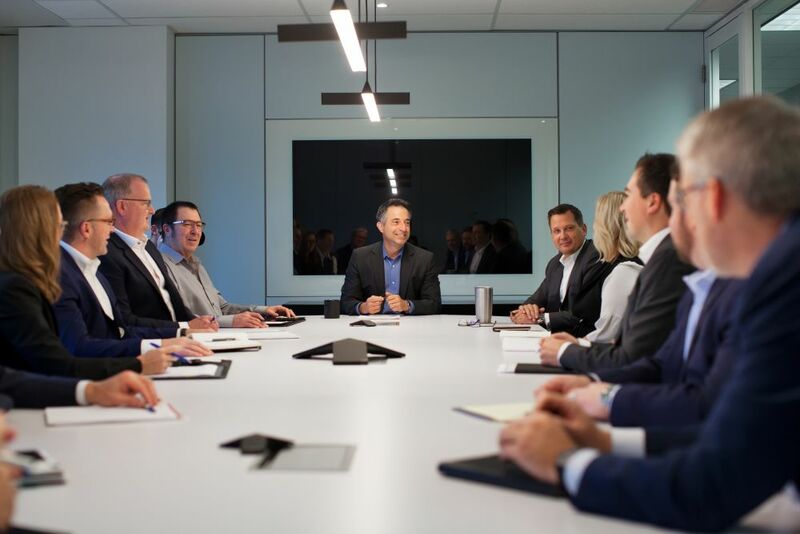 Plains Midstream Canada (PMC) is focused on midstream activities - the wide range of facilities and services needed to connect oil and gas producers with refiners, petroleum dealers and other customers. Learn how PMC's network of pipelines and fleet of truck trailers provide oil and gas producers with flexibility for transporting crude oil and NGL.